Jamaica Blue received the highest industry accolade being named ‘Overall Large Franchise Champion’ at the 12th Pentair Everpure Golden Bean Roaster’s Competition – the world’s largest coffee roasting competition on Saturday 25th November, 2017. 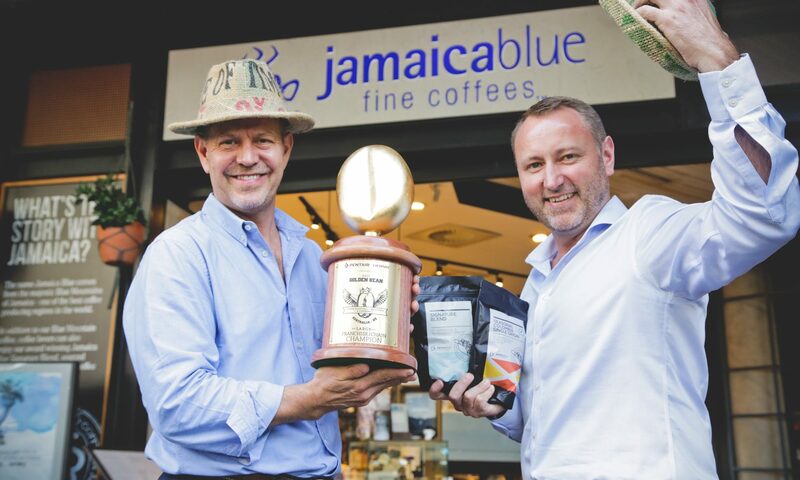 Jeremy Regan, Head of Coffee for Jamaica Blue attributes the brand’s continued success at the Golden Bean Competition to the company’s mission of sourcing the very best coffee to help customers escape the everyday. 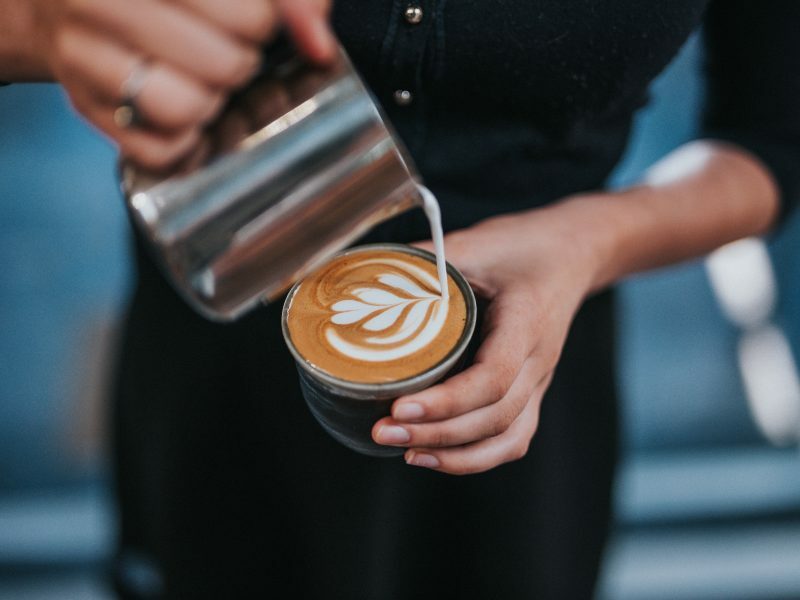 “We hold ourselves to the highest standards in sourcing and roasting great coffee, so to be recognised by our peers within the coffee industry is the greatest honour. Above all, it reinforces our commitment to ensuring that our customers receive consistently high-quality coffee,” Regan said. According to Managing Director of Café Culture and Event Organiser of Golden Bean, Sean Edwards, this year represented the largest Golden Bean Championship on record. 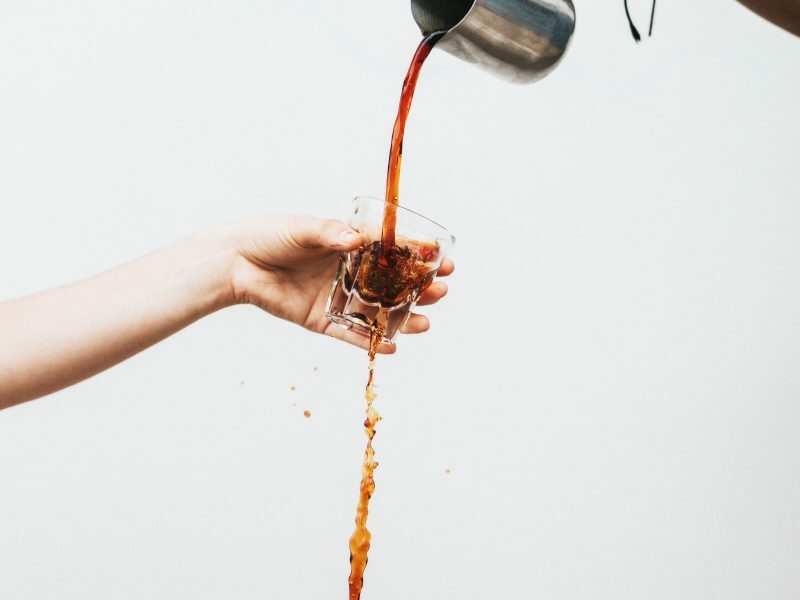 “We received entries from over 200 Australian & New Zealand coffee roasting businesses, and there were 1,402 coffees judged across 10 categories through a blind tasting format. Competition was fierce, and we congratulate Jamaica Blue for coming away with the overall Golden Bean Large Franchise win, which is always a hotly contested award,” he said. This victory tops off a phenomenal year for Jamaica Blue. 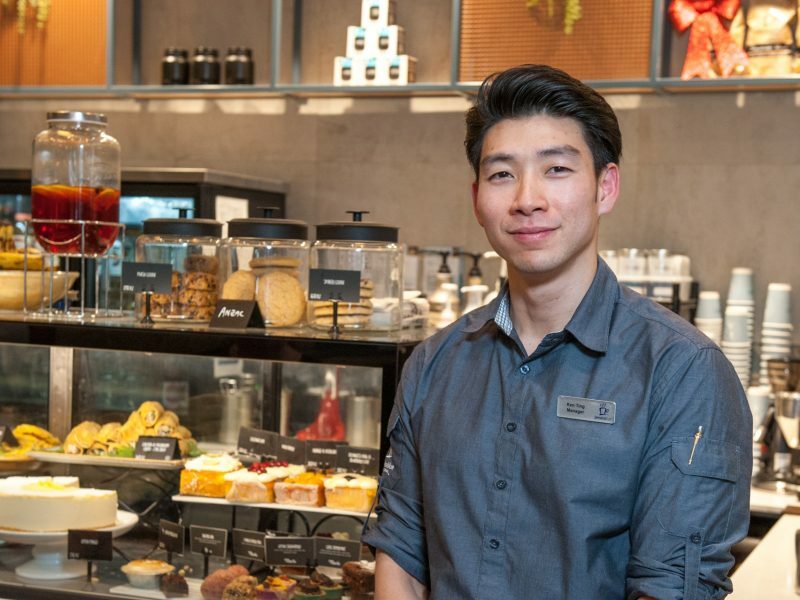 A recent Finalist at the Franchise Council of Australia’s Excellence in Franchising Awards, the brand is also celebrating 25 years in business, which has seen the network grow from one suburban NSW café to an internationally recognised franchise of 170 cafés across seven countries.